Something is coming that will change everything in next Monday’s all-new episode of Shadowhunters. 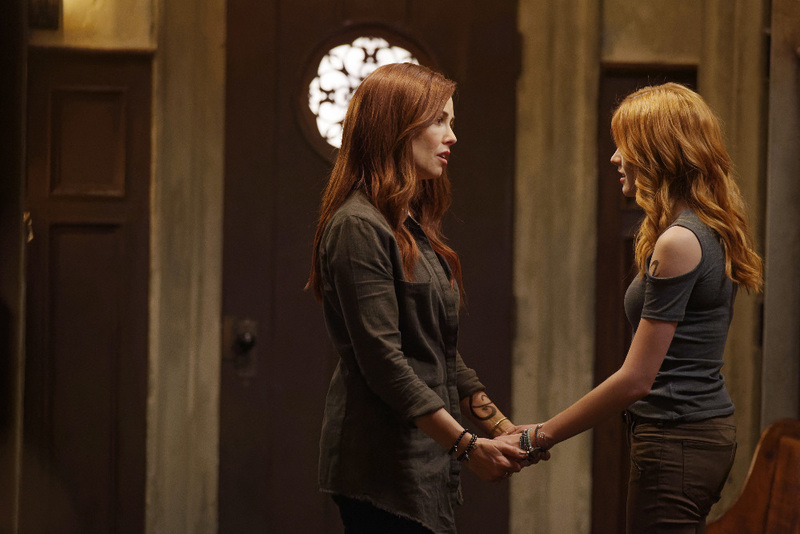 Freeform has released a promo for the fourth episode of the season titled “Day of Wrath,” which features an ultimatum from Valentine to Jace, as well as a demon infiltrating the Institute. But most importantly, a Shadowhunter will die. CUE THE FREAKOUT! Take a look at the promo below and prepare for FEELS next Monday! A demon in the Institute again? They did this in the movie and a lot of fans didn’t like it because the Institute is holy ground and no demon can get in. I’ll watch it of course but come on guys….